For Android, when we think of mods (or modifications), we often think of rooted devices. Android modifications come in all shapes and sizes. Some give increased functionality, while others change the look and feel of the OS. Unfortunately, rooting your device can void the warranty and, in the worst cases, leave you with nothing but a very expensive paperweight. If the idea of rooting your Android device is a deal-breaker, here are some apps that allow you to mod your device, without having to root your phone. Have you ever accidentally deleted something from your Android device? If not, consider yourself lucky. Many Android users have inadvertently deleted a photo, video or file they didn’t intend to at one point or another. Unfortunately, hitting the Delete button in Android is permanent. There are no do-overs or take-backs; once a file is deleted, it’s gone for good. Fortunately, an app called Dumpster can help you avoid these potential disasters. Dumpster functions similarly to the recycling bin on a PC. 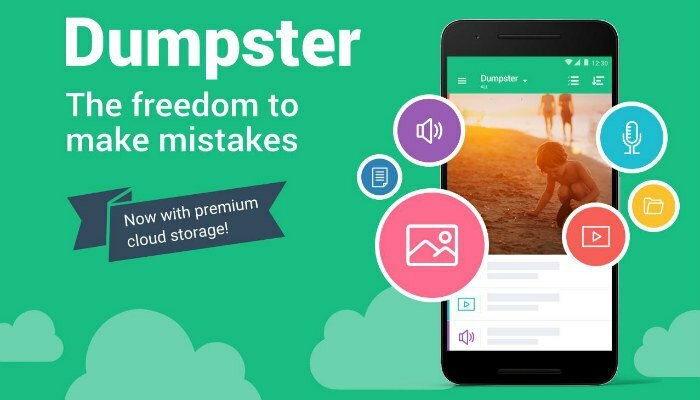 When you delete a file on your Android device, it will be placed in the Dumpster. Users open up the dumpster app to view the files they have deleted and can choose to restore the file or permanently delete it. The Android navigation bar is functional but not exactly aesthetically pleasing. 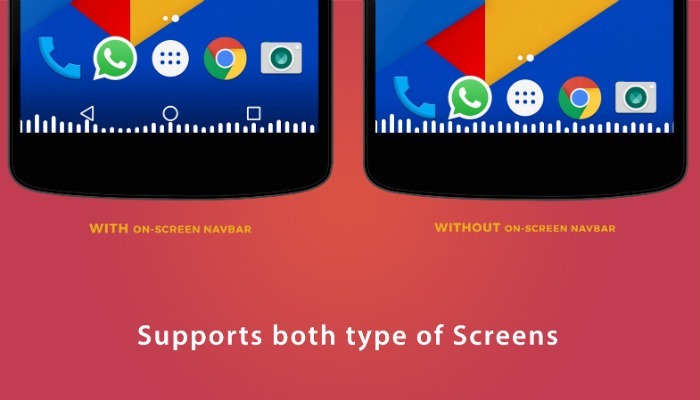 NavBar Animations aims to spruce up the boring old Android navigation bar by integrating eye-catching animations. The app comes with a wide variety of custom animations that you can customize to your preferences. You can dictate what actions prompt an animation, the speed of the animation and the color. 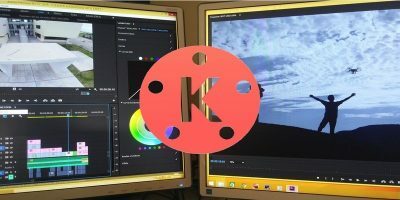 While the NavBar Animations app is free, for users who shell out for the pro version, it removes ads and gives access to additional animation packs. One of the best things about NavBar Animations is the fact that it does not require root access. 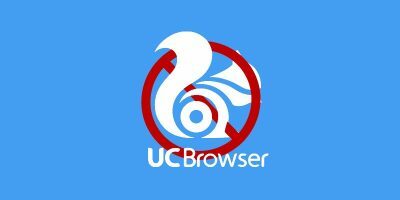 Unfortunately, this means that the app will not work with some applications (like Google Chrome). 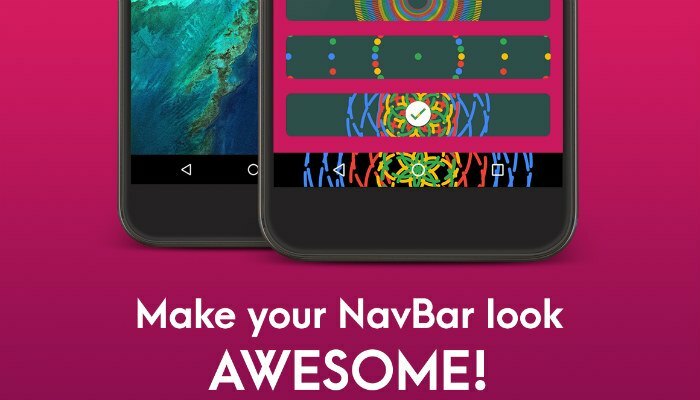 Despite these drawbacks, NavBar Animations is a unique way to personalize your device. For all of the high-tech things our smartphones are capable of, sometimes the simpler functions are taken for granted. Case in point, the flashlight (or torch) function. Whether you’re rooting around for your keys or looking for the fusebox, smartphones ensure that we always have a flashlight handy. Unfortunately, it can be a bit of pain to turn on. Luckily, there is an app that fixes this annoyance. Torchie enables users to press both volume buttons simultaneously to turn on your device’s flashlight function. 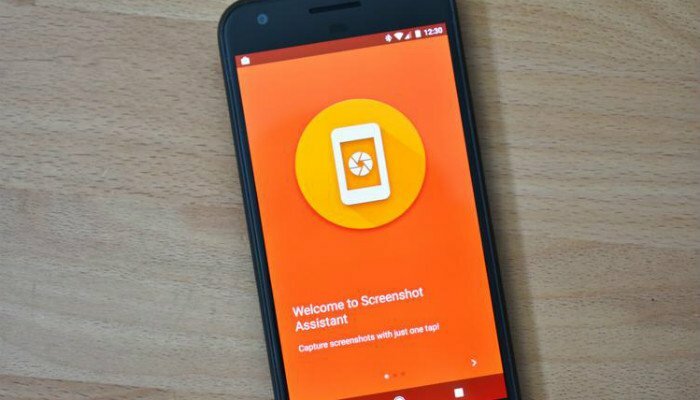 You may not need to take a screenshot on your Android device often, but when you do, it can be a pain. Depending on your device, you may be able to press some combination of hardware keys to take a screenshot. Otherwise, you’ll have to pull down from the top of your screen and hope the screenshot icon is in your Quick Settings menu. Fortunately, the Screenshot Assistant app simplifies the entire process. Once installed, all users need to do is hold down the Home button in your Android device’s navigation bar to take a screenshot. In addition, users can crop their screenshots from within the app if they need to. Muviz is an overlay for the Android navigation bar that shows various equalizer effects. 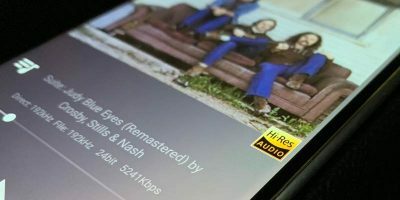 It is similar in function to the NavBar Animations app mentioned above; however, Muviz is aimed squarely at audiophiles who would like to bring the look of hi-fi audio systems to their Android device. Muviz adds a visual equalizer to your Android navigation bar. This equalizer responds to music, videos and even streaming audio and video services. The app has a wide variety of different equalizer types ensuring that there is something for everyone. 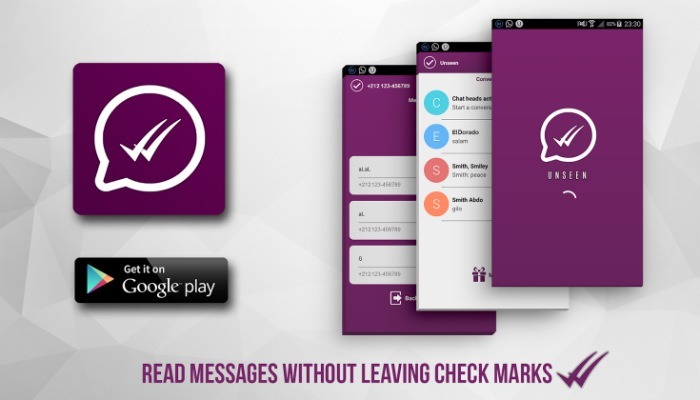 Unseen aims to take back your privacy on social networks and messaging apps. Most applications that support direct messaging notify each party when someone reads their message and is in the process of responding. Unfortunately, this puts pressure on the recipient of a message to reply quickly. This can be less than ideal for people who like to put thought into their responses. Unseen users have the freedom to read messages incognito. 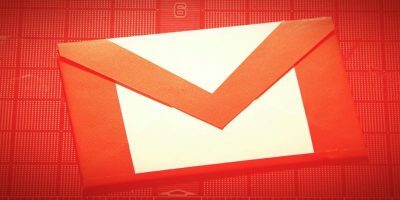 This means that the person who sent the message will not be notified when a message has been read. Unseen works with various apps like Facebook Messenger, WhatsApp and Viber. The fingerprint scanner is a significant improvement over PINs and pattern locks. 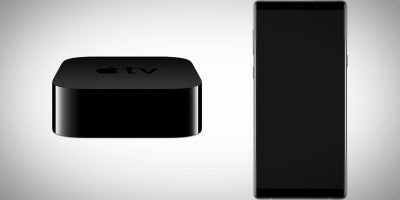 It enables users to quickly and easily unlock their device in a fraction of the time it used to take. Unfortunately, there isn’t much else that implements this hardware feature other than some methods of payment. However, with an app called Fingerprint Quick Action, you can re-map your fingerprint scanner to perform a variety of other functions. After installing the app, the fingerprint scanner will still unlock your device as usual. 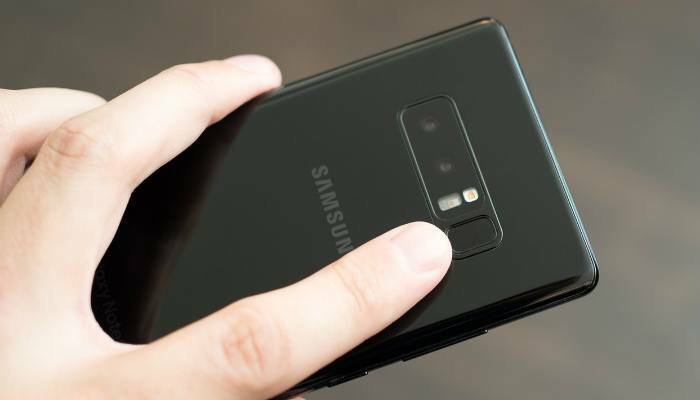 But once your device is unlocked, you can use the fingerprint scanner to perform another functions such as launching a specific app or snapping a photo. 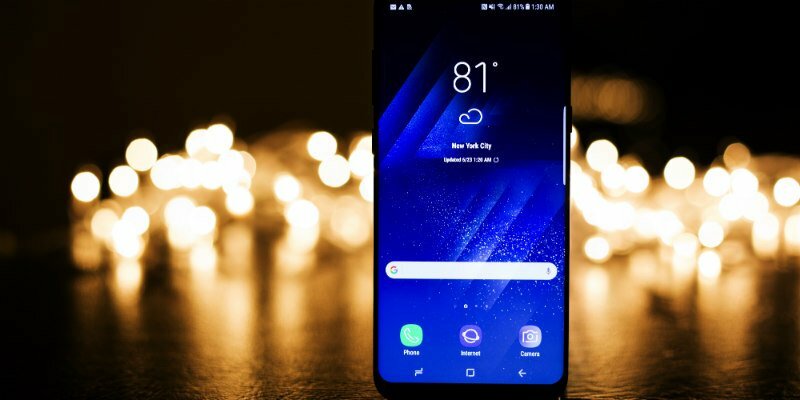 Do you like the look of flagship devices like the Samsung Galaxy S8 and the LG G6? If so, you probably like the rounded edges of the screen. The soft, curved edges of the screen definitely give the phone a premium look, but to get it you’ll have to shell out quite a bit of cash. Fortunately, you can get the rounded edges on virtually any device by installing a simple app. 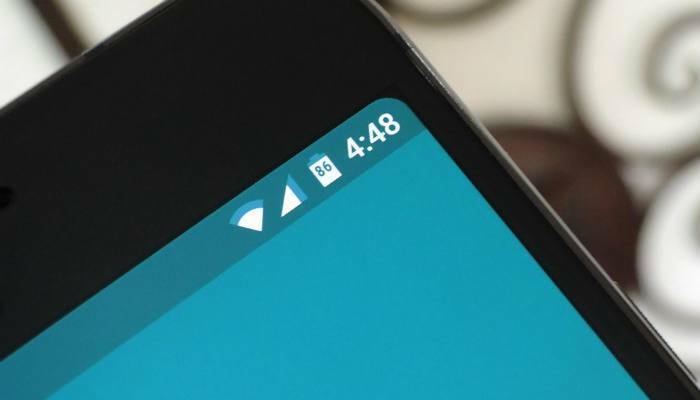 Cornerfly transforms the sharp edges of your Android device’s screen to rounded ones. That’s all the app does, but it makes good on what it advertises. There is another app that goes by the name Roundr which also rounds the corners of your device’s screen. Both Cornerfly and Roundr get similar reviews, so if one doesn’t work for you, try the other! 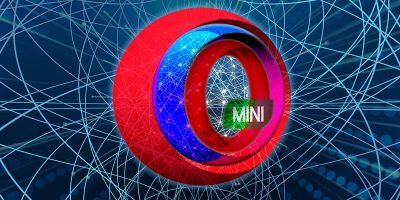 The Android OS is pretty intuitive; however, there are times when every user wishes he or she could tweak something to make the experience a bit better. The introduction of gesture-based controls within Android is a step in the right direction; however, the feature seems under-utilized. This is where All in One Gestures steps in. All in One Gestures allows users to customize the user interface of their device, increasing productivity and personalization. The app does this by allowing users to program customized gestures such as swipes and screen taps. In addition, it also allows users to configure physical key press combinations. 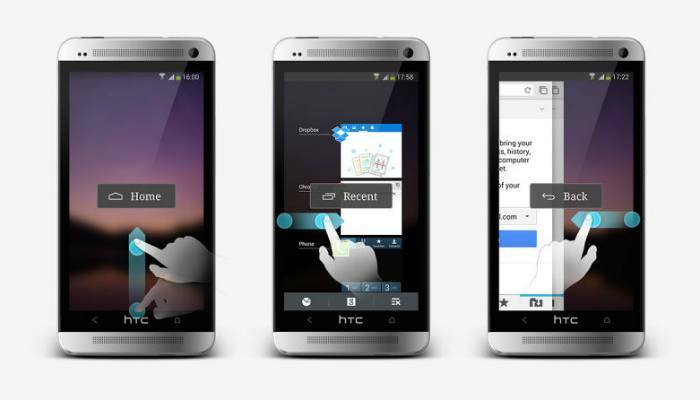 These gestures and button presses can be used to launch an app or to perform specific functions. Have you ever started playing a video without realizing your volume was turned all the way up? Blown out your eardrums with a pair of too-loud headphones? What about when the person you’re trying to call sounds like a mouse? 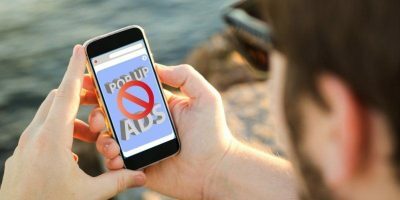 If you’ve ever encountered these issues, you’ve probably found yourself scrambling for the volume rocker on your device. Unfortunately, sometimes the volume rocker is in a hard to reach area, especially for those with larger devices. 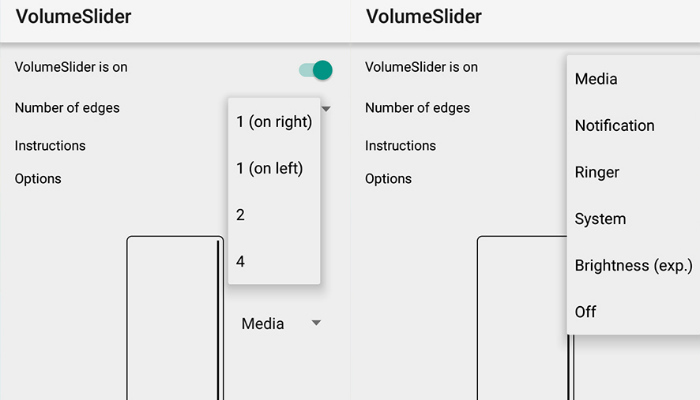 Luckily, Volume Slider is a quick and easy way to control the volume of different audio sources simply by sliding your finger along the edges of your screen. In addition, the app can also be configured to control the brightness of your device’s screen. 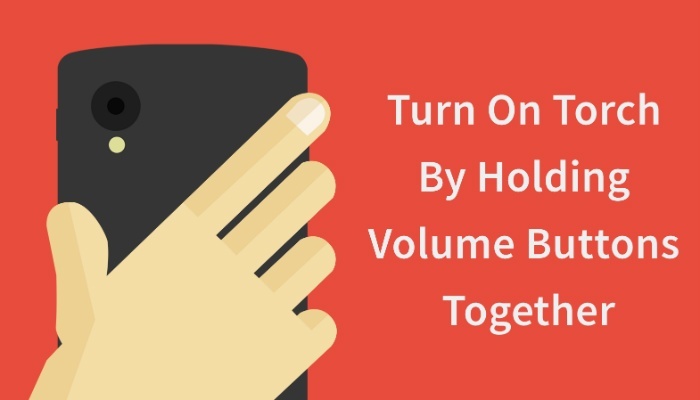 While this app makes adjusting the volume of different apps faster and more convenient than traditional buttons, it is a must-have for those with a broken volume rocker. Do you use any Android apps that alter the appearance or functionality of your device? If so, let us know what they are in the comments! Why would Cornerfly need to collect all text typed, including passwords?! I didn’t go past the permissions page and uninstalled immediately. Your review should include important info such as this app needing such permissions, only to round the corners of your screen … ads or no ads.